Oldbury, Langley and Warley Local History have unveiled a blue plaque dedicated to Jack Judge, the composer of the WWI Marching Song “Tipperary”. At the ceremony was the granddaughter of Jack Judge, Gillian Nicklin, Alderman Martin Prestidge and local history expert Dr Terry Daniels who is the Chair of the Oldbury Local History Group. 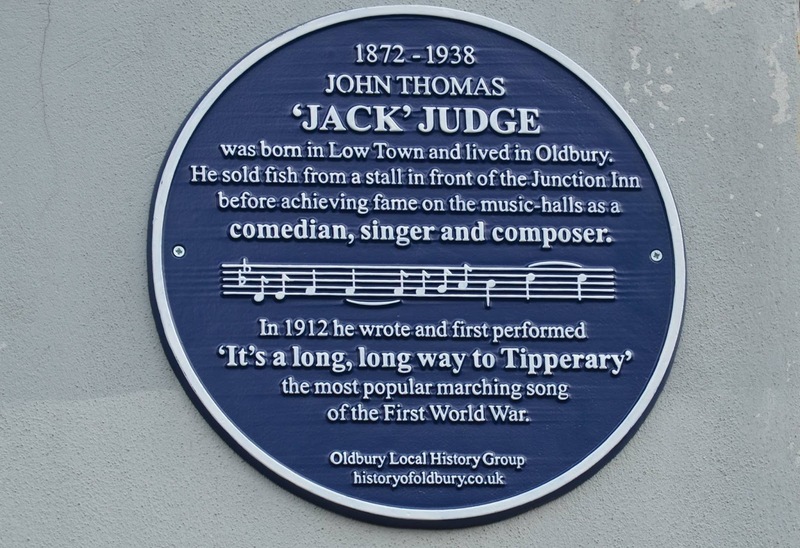 The Plaque is on the wall of the Rights and Equality Sandwell in Oldbury overlooking the site where Jack Judge sold fish before his career as a Music Hall performer and Composer. Posted 8th Bn and with the MEF 25th April he embarked at Devonport 28th April 1916. Disembarked Basra 1st June. Admitted to hospital Sheikh Saad on 1st July rejoined his unit 19th Aug.1916. Killed in action at Basra 15th Feb.1917 Remembered on Basra Memorial panel 15 Iraq. Total service; Home 30th Oct.1915 until 24th April 1916; MEF 25th April 1916 until 15th Feb. 1917. British War and Victory medal. Have you seen the fantastic Flintshire War Memorials website? 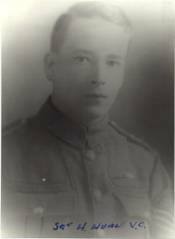 On the 2nd October, 1917, Richard Hugh had enlisted. 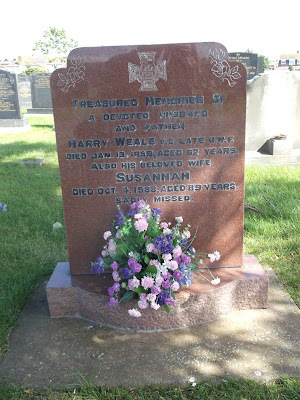 He was killed less than a year later, on the 30th August 1918 aged 19. Less than 3 months later the war was over! Can you help us find photos of the RWF who fell in WW1? 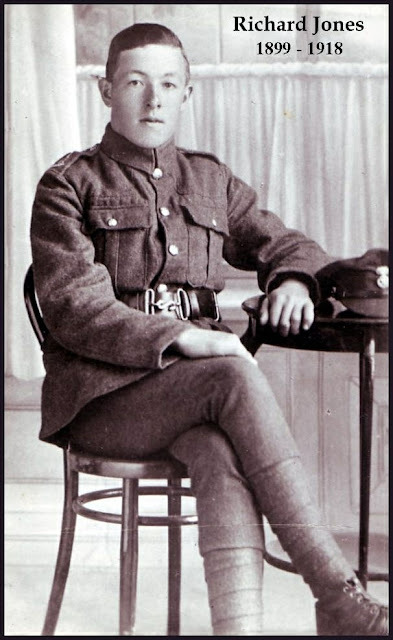 Today 1918, Lance Corporal Henry Weale of Shotton, North Wales was awarded the Victoria Cross after his gallantry at Bazentin-le-Grand in France. 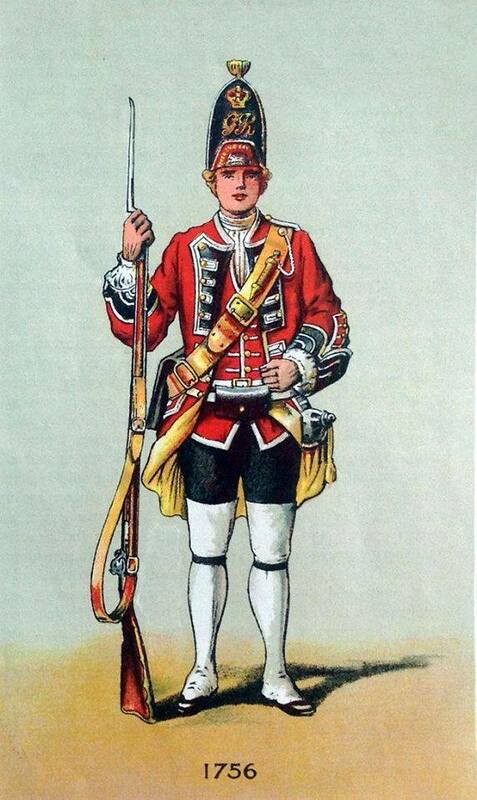 Henry was serving with the 14th battalion of the Royal Welsh Fusiliers. 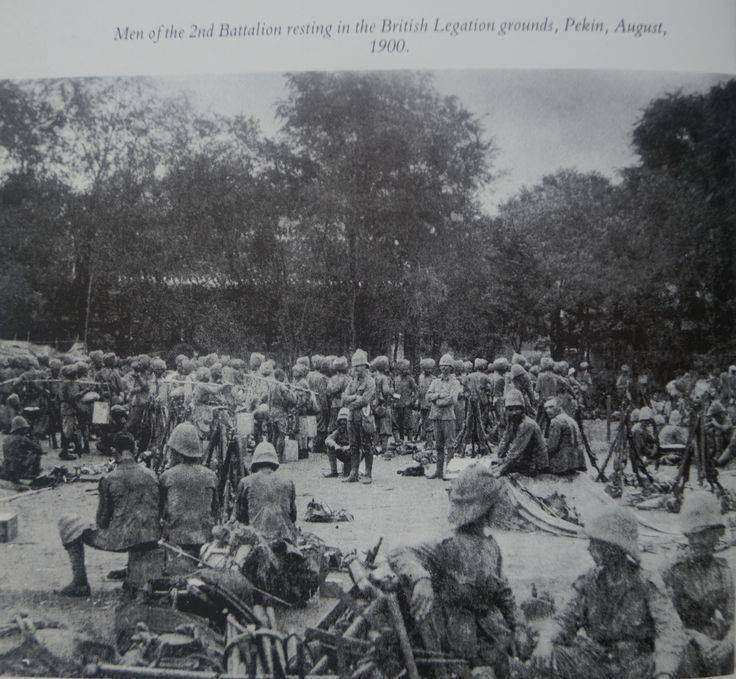 The British advance was being held up German machine gun posts which Weale was ordered to neutralise. "When his Lewis gun failed him, on his own initiative, he rushed the nearest post and killed the crew, then went for the others, the crews of which fled on his approach. His dashing action cleared the way for the advance, inspired his comrades and resulted in the capture of all the machine-guns." Henry Weale survived the war and lived in Rhyl until his death in 1959. Killed today 1918, Private Henry Hutt of Llandudno who also served with the 14th battalion of the Royal Welsh Fusiliers. This was the first time that the Regiment had a 2nd Battalion. It lasted only for two years, but was reactivated many times during the Regiment’s history, the longest period being the ninety years from 1858 to 1948. Peking which it reached on 13 August, nearly 2 months after it set off from the coast. The next day the RWF and US Marines entered via the sewers. The battle honour PEKIN 1900 was granted and the link with United States Marine Corps was forged.